A great 2016 for Folkmoot! We are looking forward to a great 2016 for Folkmoot! 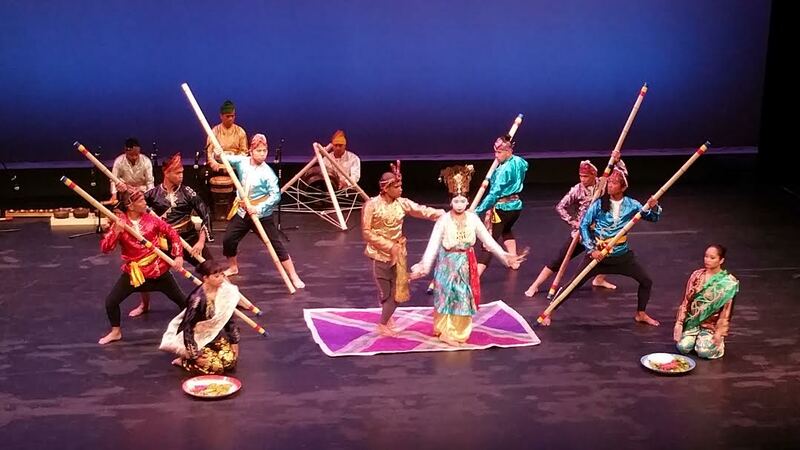 We hosted a 10-day dance heritage festival in July 2015 (for our 32nd year! ), hosting groups from Chile, Estonia, Puerto Rico, Philippines, Ecuador, Cherokee, Jamaica and French Canada and producing 36 performances across Western North Carolina. Our team has stabilized the Historic Hazelwood Elementary School structure by replacing the roof, plastering and painting walls, refinishing floors. We’ve also replaced broken windows, plumbing and several heating units. Consider taking a tour of the Friendship Center to see our progress and learn how to get involved. Grant awards that will allow Folkmoot to make significant, much-needed upgrades to the Friendship Center for comfortable year-around use and to participate in projects that enhance our neighborhood. NEW instructional, creative programming that appeals to the community, school groups, youth and families. Musical events in our refurbished auditorium! Professional Artist Markets during Folkmoot and at the Friendship Center throughout the year. Eight to twelve preforming groups at the festival in July and visiting cultural groups at other times. Community partnerships that will make the Center’s commercial kitchen useful to local food producers; other partnerships that will generate unique and innovative opportunities at the Center. Thanks for your generosity & Happy New Year to you and yours. The history of Christmas is special, too!